...and jettison yourself into immersive virtual worlds. Dive to the ocean depths or team up with friends to survive endless zombie hordes, the choice is yours when you enter Escape VR - Metro Detroit's premium Virtual Reality Experience! Create incredible content for your channel or show off your skills on social media with high quality mixed reality videos using our green screen. Click here to play the video to see our green screen station in action! Battle waves of robots or survive the zombie apocalypse with up to 4 friends on our new 20ft x 20ft virtual reality free-roam arena! A virtual reality station (or Escape Pod as we call it) is an 8ft x 8ft play area that allows the user to interact with his/her virtual environment. 8 foot x 8 foot play area. HTC Vive headset with 2 controllers. High performance virtual reality gaming PC. 30+ games and experiences to select at any time! 10 dollars off for any active duty, reserve or retired arm forces member Weds-Sun. 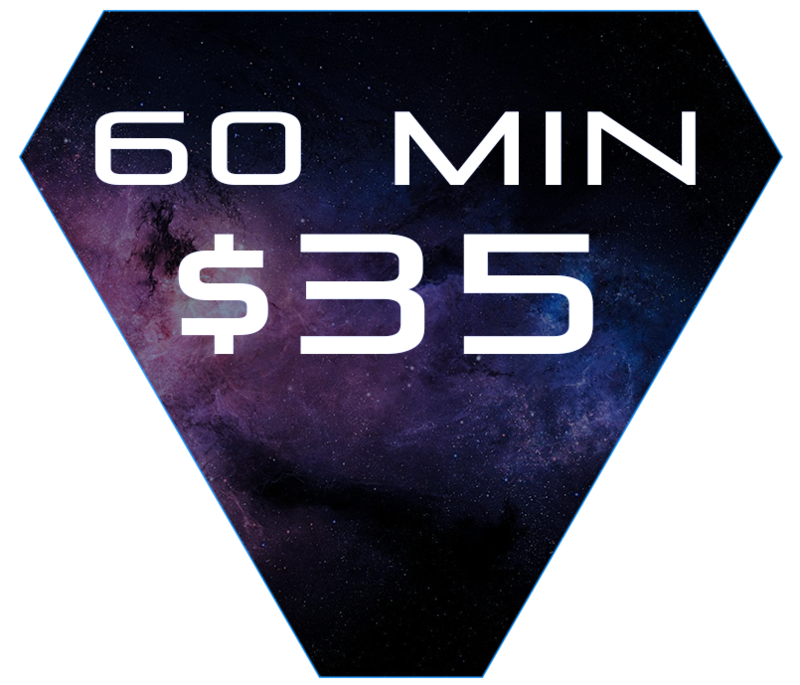 Return to Escape VR with a friend and receive 5 dollars off! Weds-Sun. Walk in or reserve ahead of time! Reserve several stations with our reservation system. All guests must have waivers on file before experiencing virtual reality. Call or fill out the form below and one of our experienced staff will get back with you shortly! Thank you for contacting Escape VR - Virtual Reality Arcade! One of our experienced staff will get back with you soon!